50% off Black Friday Special! Must order 10 or more ties to get this amazing deal. 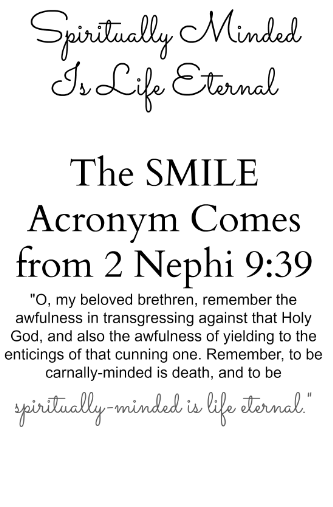 S.M.I.L.E. 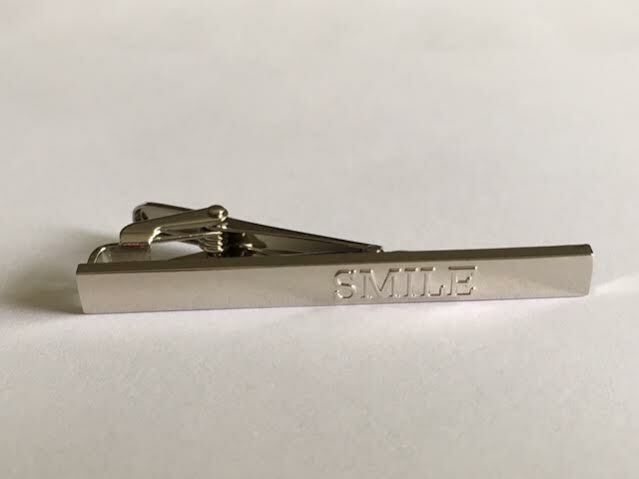 Tie clips are silver in color and 2.25 inches wide. 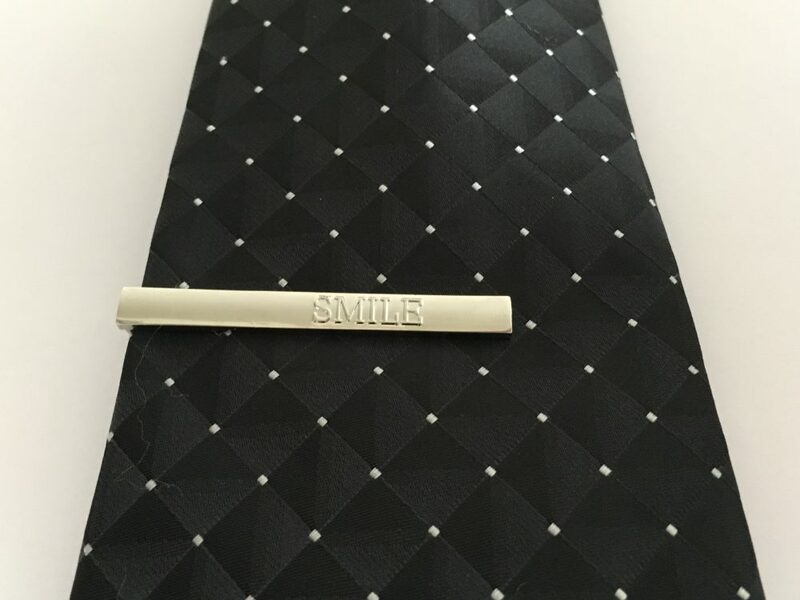 Get a tremendous discount on our S.M.I.L.E. necklace off our regular prices. An amazing gift for any woman in your life. Gain a larger discount when you purchase 5 or more necklaces. Just change the quantity number at checkout. Gain the largest discount when you purchase 15 or more necklaces. Just change the quantity number at checkout. 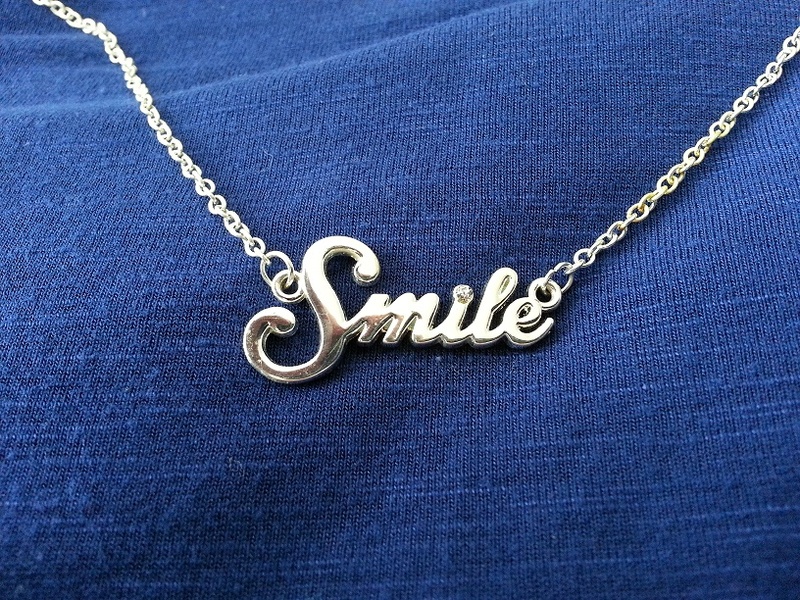 Get the super cute SMILE necklace at an incredible price!